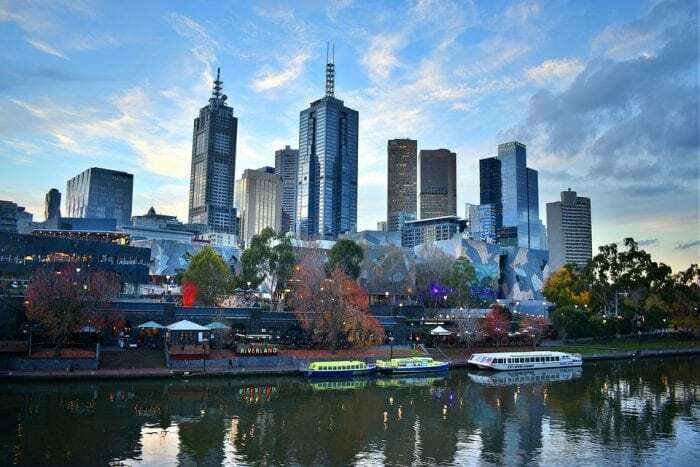 Professor Lars Coenen joined MSSI in January 2017 as the inaugural ‘City of Melbourne Chair of Resilient Cities’, an initiative between the City of Melbourne and University of Melbourne aimed at improving the city’s resilience to sustainability challenges. Lars seeks to strengthen Melbourne’s role as a leader in knowledge based urban resilience and leverage opportunities for collaborative research between universities and cities. Lars is an interdisciplinary scholar cross-cutting the fields of innovation studies and economic geography. He is well-known internationally for his work on regional and urban innovation and, more recently, for his pioneering research on the geography of environmental innovation and sustainability transitions. His research interests converge around the geography of innovation: where does innovation happen and why there? What makes cities and regions innovative and to what purpose? What is the role of policy to foster place-based sustainable development and innovation? His work has been published in leading international journals such as Research Policy, Environment and Planning A and Economic Geography. He is well-known for pioneering research on the geography of sustainability transitions. His paper ‘Environmental Innovation and Sustainability Transitions in Regional Studies’ has been awarded the 2013 best paper award in Regional Studies (co-authored with Bernhard Truffer). In 2017 he co-edited the book ‘Urban Sustainability Transitions’, as part of the Routledge Studies in Sustainability Transitions. He has extensive experience in securing external funding and collaboration in national and international research projects financed by the likes of JPU Urban Europe, European Framework 7 Program and Nordic Energy Research. Lars is currently working on action-research that analyses the implementation of the Resilient Melbourne Strategy and on the development of a smart specialisation strategy to grow regional resilience in Gippsland.